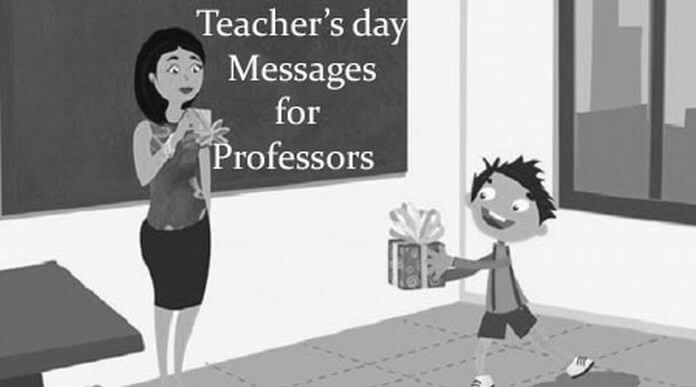 In colleges, the professors also receive good wishes on the teacher’s day. They are also awarded recognitions for their service and education they provide to the students over the years. 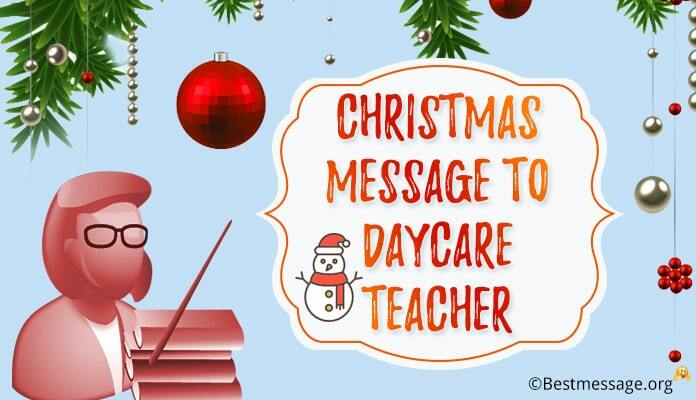 The students send gifts and teachers day messages to show their love. This makes the guides feel loved by the patrons. 1). 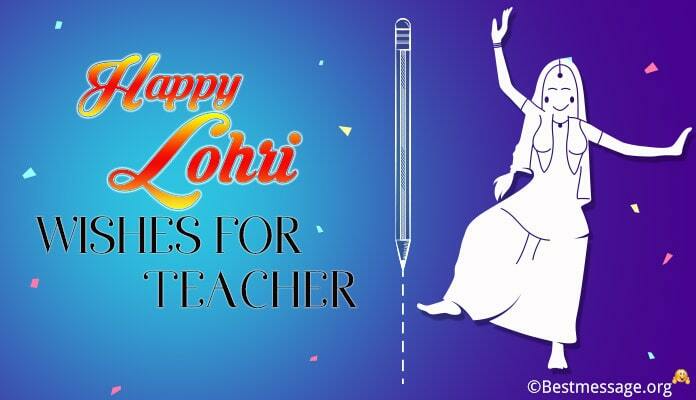 Thanks for making all the boring lectures so much interesting for all of us….. Sending you best wishes on Teacher’s Day. 2). Dear professor, you are the reason that I am so successful in life… I want to thank you for all your guidance and your support through my college days…. Happy Teacher’s Day. 3). 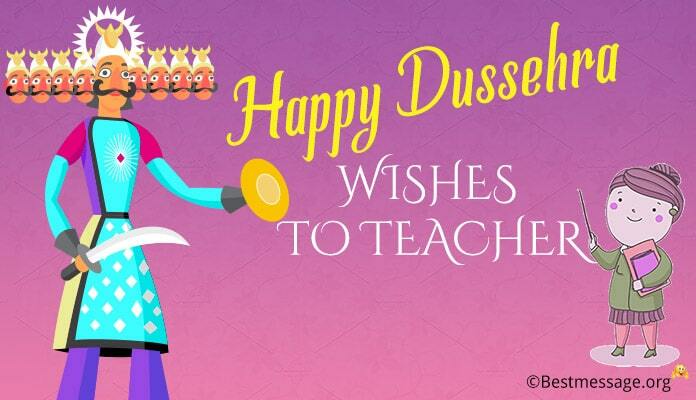 Teacher’s Day for me is wishing the most inspiring professor of my life…. I want to wish to wish you Happy Teacher’s Day and I pray that you are always happy and healthy. 4). You are truly one of the best professors in the world for you connect with each of your students in the most unique way. Sending best wishes on Teacher’s Day to my favorite professor. 5). My life wouldn’t have been the same had you not been there in it. Thank you for your immense support and guidance which helped me walk the path of success. Happy Teacher’s Day to you. 6). Happy teacher’s day dear professor and thank you for your education. 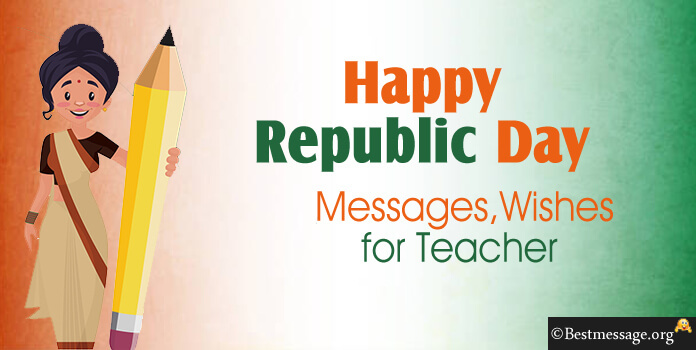 I hope you have a good celebration of the day and earn all the wide knowledge to impart us with it. 7). Wishing my lovely professor a happy teacher’s day. I am much amazed and inspired by the knowledge you have and am lucky to have you as my mentor in the subject. 8). I wish my professor a happy teacher’s day with love. I also send gifts for you and hope you continue to make my success go long into future with your bright education. 9). Professor, your vast knowledge score has given us much wider look into different aspects of the subject. I wish you a happy teacher’s day and thank you for the guidance. 10). 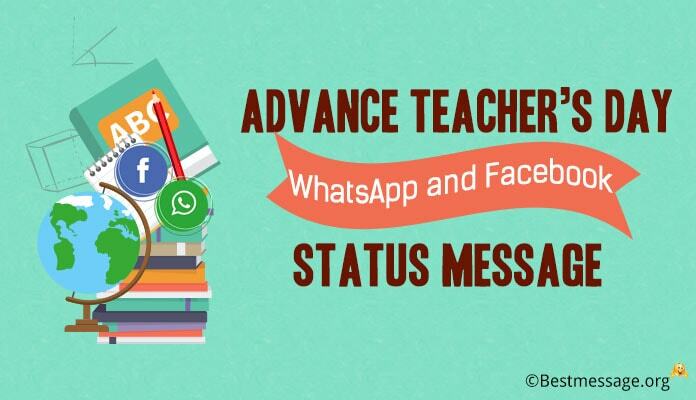 Sending happy teacher’s day wishes for my teacher with gifts for you. I am also thankful for your guidance which has given me so much success in life. 11). I will always remember each and everything that you have taught me, each and every advice that you have given me. Wishing you a very Happy Teacher’s Day Sir.